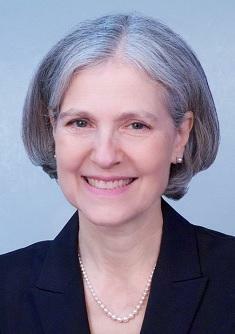 Green Party candidate Dr. Jill Stein says the Republicans and Democrats do not own anyone’s vote. One of their slogans is "Vote for the greater good. Not the lesser evil." “We are not limited to just two deadly choices,” Stein said during her speech. “We are also the alternative that many Trump supporters are actually looking for.” Stein continued saying that many Trump supporters are just afraid of Democratic nominee Hillary Clinton. 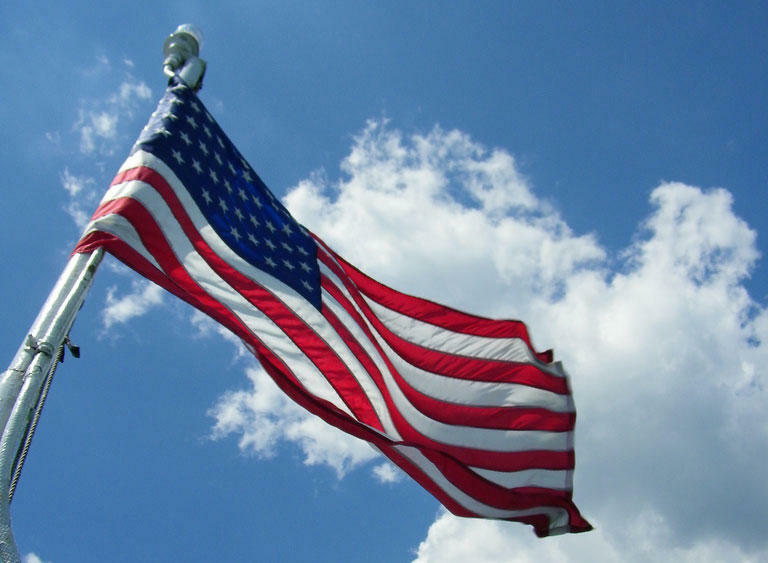 The candidates stressed national issues like climate change and the global economy. But they also touched on the emergency manager takeovers of Michigan cities and schools, and the Flint water crisis. Baraka called Michigan a battleground state and said he will be back to the state before Election Day. Thirty-two Green Party members are running for everything from U.S. House District seats to State Board of Education to Ypsilanti Township Park Commissioner. Many of those Green Party candidates were in Detroit Saturday including Democrat and Bernie Sanders supporter turned Green Party candidate Benjamin Nofs. Nofs is running for U.S. House of Representatives in the 10th District. If you like your Labor Day weekend with a side of politics, Michigan is the place to be. Parties big and small will be in the state trying to shore up Michigan votes. Green Party presidential hopeful visits Michigan, touts "Green New Deal"
Michigan’s republican primary was last week, but that doesn’t mean presidential candidates are done courting voters. A U.S. Green Party presidential hopeful, Jill Stein met with supporters in Michigan to tout her party’s platform. She says the Deal focuses on living wages and green technology.